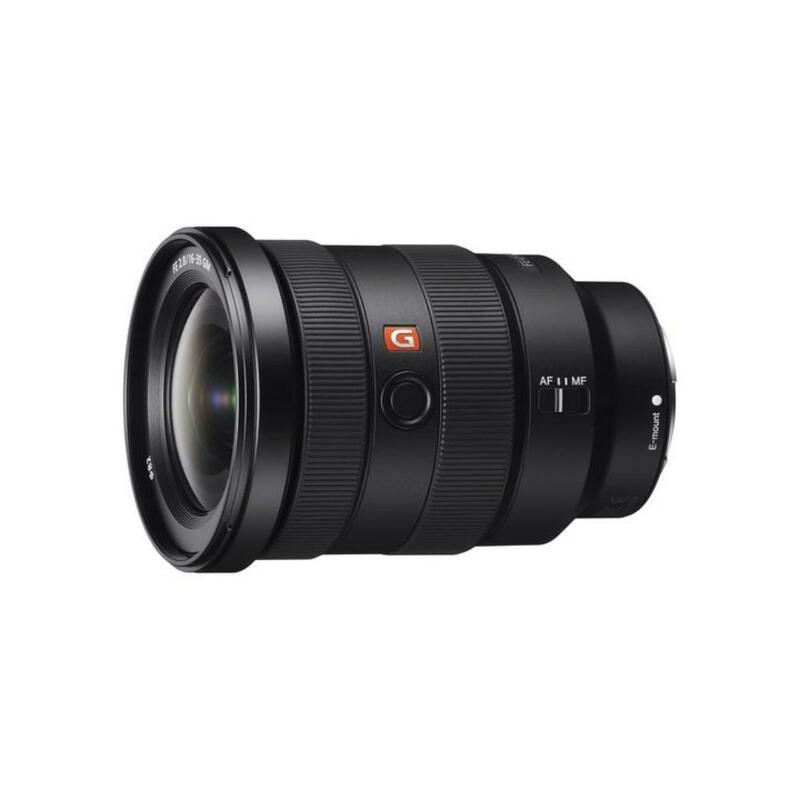 The Sony FE 16-35mm f/2.8 GM Lens is a wide angle zoom with a fast maximum aperture suitable for low light shooting and pleasing out of focus backgrounds. It is part of the G Master series of lenses designed for high contrast at the highest possible spatial frequency to achieve outstanding corner-to-corner optical resolution and clarity at all zoom and focus settings. Two Direct Drive SSM AF groups provide quick and quiet performance and also lends to more responsive control for manual focus operation – a bonus for videographers. A convenient focus hold button helps you hold your focus position or you can use your camera to customize it for a lens function of your choice. This lens is ideal for large groups, events, and landscapes. 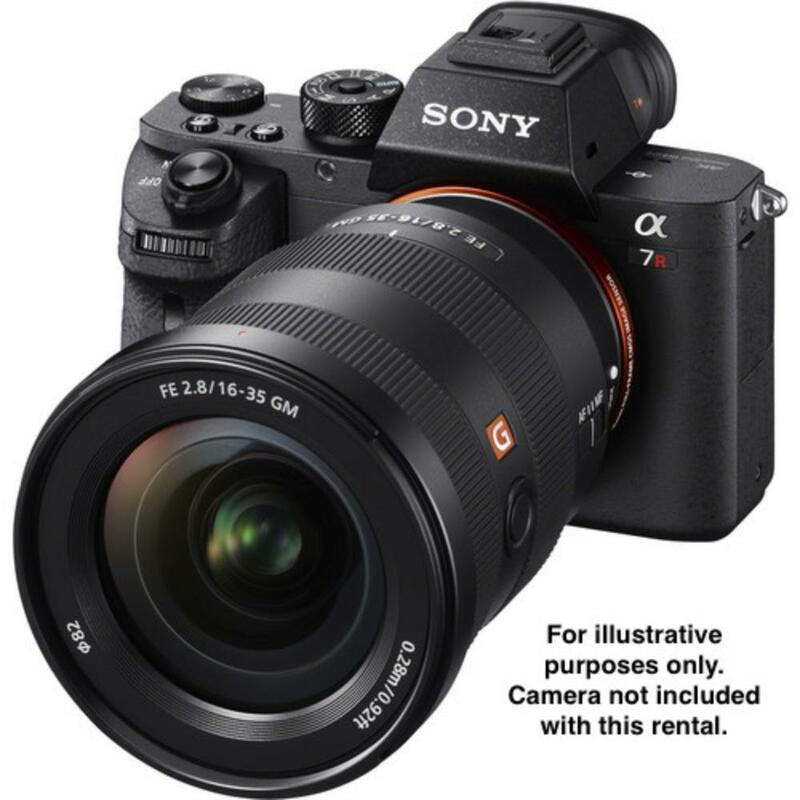 • This lens will mount to any Sony E mount camera but not all of the functions are compatible with every camera. Please see this page to see if your camera is fully compatible with all of the features of this lens.